Got a side hustle — or are you looking for one? If you’ve got a lot physical energy, then perhaps domestic work might make a good second job, and you might be able to market yourself seasonally doing spring cleaning. The average annual salary of a full-time maid is just over $23,600, according to PayScale. As a career choice, it can be difficult to get by on a maid’s salary, unless you are willing to live in the house you are cleaning. Live-in maids tend to make a little more, averaging about $37,000, according to ZipRecruiter. The full range spans from as little as $22,000 to as high as $52,000. What determines where on that scale a particular maid’s pay lies includes the specific amount of work experience, skill level and the average cost of living in the city of employment. If you aren’t looking to switch career paths and become a maid full time, you could lways try to do it part time as a side hustle. Based on the salary figures above, the hourly rate can range from $10.58 to $25. The average hourly rate for maids is about $17.79, based on the figures above However, depending on your experience, location, and the job details, you may be able to charge more. If you decide to join a housecleaning service that will send you out on gigs, you may not be able to control your pay rate, but you will save time on having to market yourself. If you decide to go your own way with house cleaning, you end up having to do some unpaid work in the form of marketing yourself. If you don’t have the stomach for this, then it might make sense to sign up with an agency. 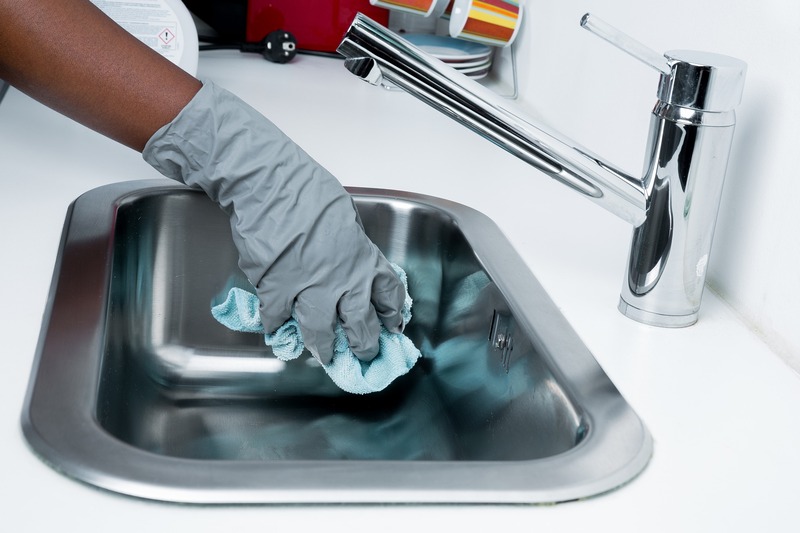 One way or another, you’re going to make more money as a maid if you can have recurring clients rather than one-off gigs — sometimes the concept of spring cleaning implies doing a one-time deep clean. So it’s going to be important to work hard in order to get repeat business in addition to referrals from happy customers. In the beginning you may need to offer initial discounts to get your first customers — and get them to write good reviews of you on sites like Yelp. Hopefully you’ll reach a point where you’ll be able to keep getting work through word of mouth and loyalty — many people stick with the same housekeeper for years. You can turn almost anything into a side hustle. Spring cleaning is one of many ways to bring in some extra cash. Readers, what side hustles are you currently utilizing? What Is LuLaRoe and Can It Make You Money?